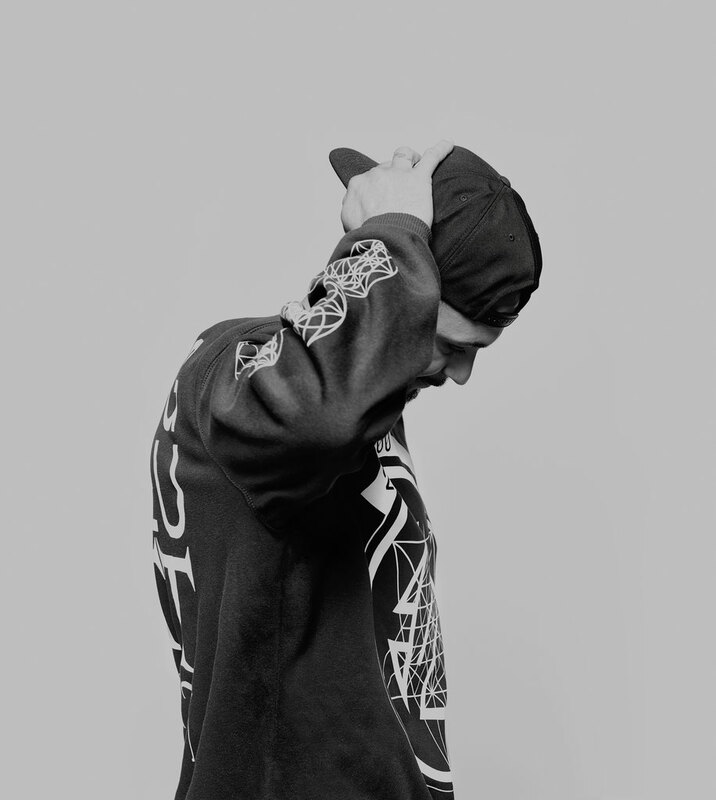 Next up for Loco Dice is the second single from his forthcoming third studio album, ‘Love Letters’. ‘We’re Alive’ follows up ‘Roots’ which dropped in February, gaining support from a diverse range of DJs from Laurent Garnier to Seth Troxler, Kenny Dope and Ilario Alicance to name a few. This new cut, ‘We’re Alive’, is a full flavour affair with plenty of blurting synths spraying about the mix as bulky drums power along beneath. As with ‘Roots’, Dice provides his own vocal performance, this time twisted up further with a vocoder filter which adds real attitude as rattling percussion and trippy synths lay on colour. 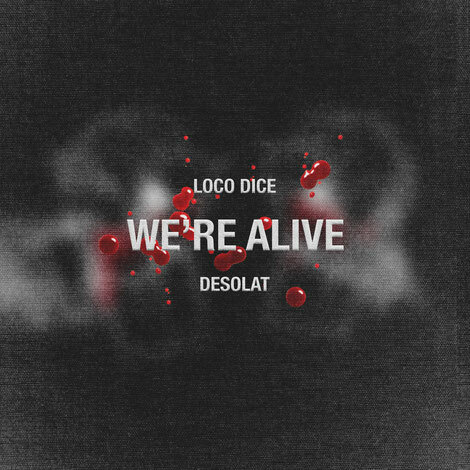 ‘We’re Alive’ is out 25 May and his album ‘Love Letters’ will arrive on Desolat on 2 July.